A typical desk job is the everyday norm for most of us, and it means being inactive most of the day. However, neither our bodies nor our physiques are made for this inactivity. Studies show that sedentary behaviour leads to lifestyle related diseases. 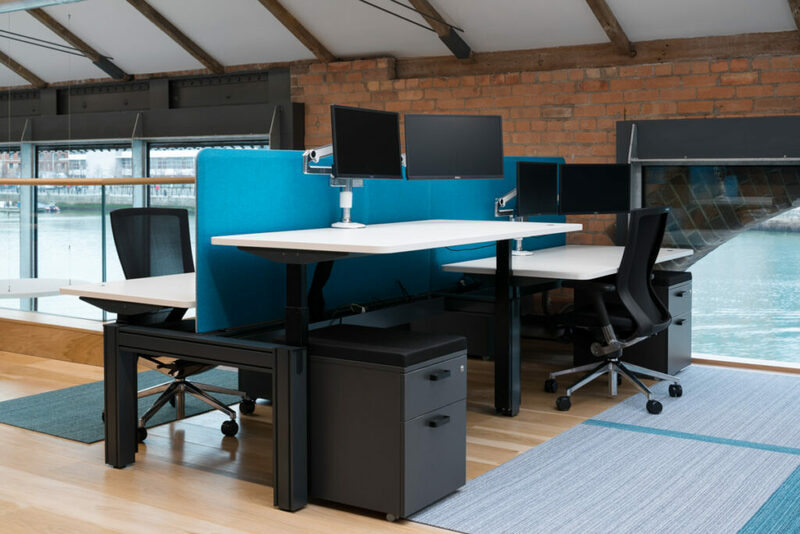 Using a sit-stand desk can reduce sedentary behaviour significantly, decrease the risk of lifestyle related diseases and increase our daily wellbeing. Productivity is proven to increase by 10-20% when standing.